Regenerative therapies aim to restore nerve bundles and their function. Human neural stem cells or oligodendrocytes, which form the myelin sheath around nerve cells, have been successfully transplanted into the damaged area. This work shows real promise. Scientists are also investigating nerve bridges constructed from bio materials. The bridges will support both transplanted and native cells at the injury site. If the work succeeds, the bio engineered bridges will release growth factors and provide functional domains that guide neuron growth. 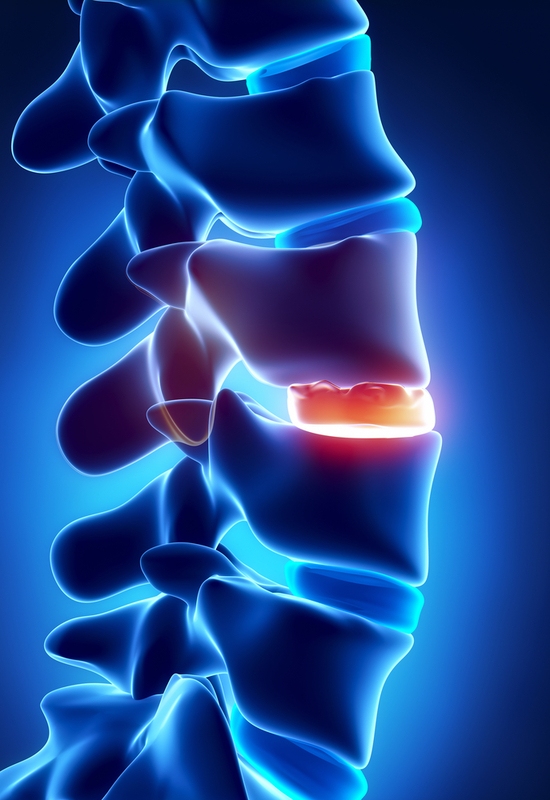 Further work is needed to develop effective implants that can stimulate new nerve growth across the injury site in order to rebuild the functional connections that make up a healthy spinal cord. 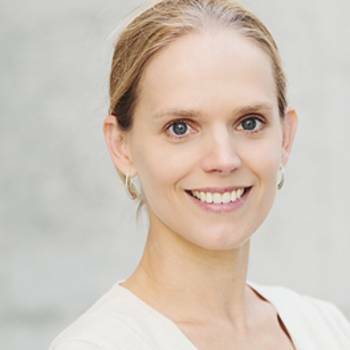 Laura reports that ANISOGEL will be used as a matrix for a minimally invasive therapy to support the oriented regeneration of damaged nerves. The material is based on a soft, water-rich polymeric network (hydrogel) that gels in situ and can be designed to mimic the conditions found in the cell’s natural environment. The physical, chemical, and biological properties of the gel can be tailored bottom-up to resemble the body’s own extra-cellular matrix, which provides mechanical and biological support to cells. Laura’s work has huge potential to improve the treatment of spinal cord injuries through more efficient and less invasive procedures. This is excellent news and I commend her work as a superb example of why chemical engineering matters in the bio domain. I look forward to hearing more about ANISOGEL and indeed any other projects and products that can have an impact on well being. So why not get in touch and share your story with me. Working to develop and manufacturer new medical devices to allow novel treatments will be an ever increasing role for chemical engineers.